Disney and Sony have teamed up to bring 17 Disney games to the PlayStation Now streaming service, including some Toy Story, Cars, Pirates of the Caribbean, and more. 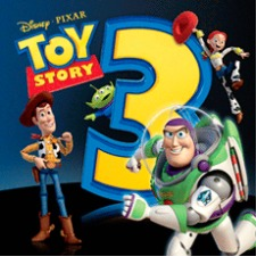 The first Toy Story game with trophies was Toy Story 3, which was developed by Avalanche Software, published by Disney Interactive Studios and released on 16 July 2010. 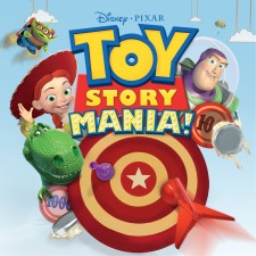 Since then there has been 1 more game in the series with trophies - Disney Pixar Toy Story Mania! which was developed by High Voltage Software, published by Disney Interactive Studios and released on 30 November 2012.